You already know that RFP software is a central application for streamlining your RFP response process. This improved process allows you to minimize resources allocated to RFPs and reallocate that time you win back to other sales initiatives. Responding to more RFPs is one way to spend that extra time wisely, so you can increase your chances to win more deals. RFP software is a key piece of sales enablement technology in some of today’s most successful organizations. Sales teams using RFP software are able to focus on what they do best….sales. This makes RFP software an essential part of your revenue driving engine. We process RFPs all the time inside our own software application here at RFPIO. So, we speak from firsthand experience when we say that all teams can use RFP software for multiple sales enablement use cases. When you master your RFP response process, you will close more deals. But, first…you need to master RFP software. As a salesperson you need to know about your product, but you certainly can’t know everything. An RFP answer library helps you answer questions in real-time. RFP software eliminates the need to ping Joe on your product team for the millionth time to find the answer you don’t know when you’re on a discovery call. Instead of panicking while your prospect is on hold, keep your sales conversation flowing instead with a swift search in your answer library. A friend of mine at Smarsh told me a lot of their salespeople keep RFPIO open during sales calls. Before they adopted RFP software, they had to approach sales engineers or other technical subject matter experts anytime they needed to figure out a quick answer. This feedback cycle happened by email, phone calls, chat, or meetings. It was challenging for both the salesperson and the SME, who were strapped for time with other priorities. Sales was trying to impress the prospect, but they didn’t have the best process for knowledge sharing to pull that off. At its core, a solution like RFPIO is a content management platform. The answer library is where companies store their RFP responses. But, a content repository of this caliber brings value above and beyond the RFP process. Your answer library acts as a single source of truth for company knowledge. We’re sure you have knowledge sharing practices in place at your organization, even if you’re not using RFP software. Some salespeople store what they need in Google Docs or spreadsheets. This manual approach tends to be less about knowledge sharing and more about individual methods for organizing information. There are other content management systems you might use internally to store sales content. While this is a step in the right direction, we often hear from salespeople that these systems end up being more of a workaround rather than a scalable solution. They are not user-friendly and the search functionality just isn’t as good. That brings us back to RFP software—and our helpful friend, the answer library. Here are some clever ways you can use an RFP answer library for sales enablement on a daily basis. We’ve already covered this, but it’s worth repeating. If you’re an SDR or BDR, hear us out: Use RFP software for your discovery calls and ditch the manual methods you’re using today. When you don’t have the answer right away, this is one of the easiest ways to find that information. You can log notes and share them with your account executive, so they can take the opportunity from there. One of our coolest features we released recently is RFPIO Lookup, a Chrome extension that allows you to find sales content even faster. While we love to minimize email around here, there’s really no way to eliminate them altogether. At the end of the day, you spend a lot of time in your inbox talking to prospects and clients. You send repetitive emails throughout the entire sales cycle. Quickly pull answers from your RFP content library, and feel free to store common email responses here. That pricing sheet or amazing ebook resource? You can store those in your answer library and send them along to your prospects at will. P.S. If you need some email templates for your RFP response process, we have several emails in this blog that you can copy and paste. We actually have several human resources teams that use RFPIO for onboarding. It makes sense, being that you have this huge content repository of company information available. The same use case applies to sales training. Rather than repeating basic information, empower new hires to find the answer independently in your RFP answer library. Sales training assets can be stored here too. We could go on forever about the many clever ways to use your answer library as that single source of truth for your organization. 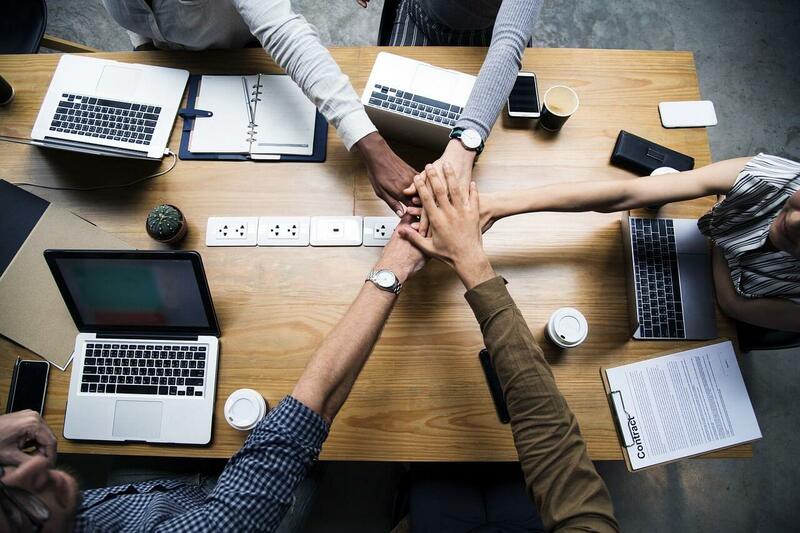 But, let’s go deeper into the sales process with a few other RFP software features that are here to help your sales team be successful. Sales managers, sales directors, and sales VPs need to keep close tabs on the pipeline. Since responding to RFPs is how we gain business, it’s good to know that RFP software offers a pipeline management system. At any given time, you can see how things are progressing with an important RFP. If you’re wondering what your win / loss ratio looks like for the quarter, you’ll see those numbers in the executive dashboard. Compare year-over-year, and learn that you won $13M from RFPs this year versus $18M last year. When you’re looking at this data in Q3, create a more aggressive RFP response action plan to finish out the year strong. Your sales operations team can access RFP software user reporting to look at the sales process from a larger encompassing view. Ops can even track the amount of time RFP responders are spending on RFPs. This isn’t about calling anyone out for negative purposes, but it will shed some light on internal roadblocks and opportunities. When you use RFP software for resource management, you might find out it’s finally time to hire a dedicated proposal manager—or that you need to expand your existing proposal management team. 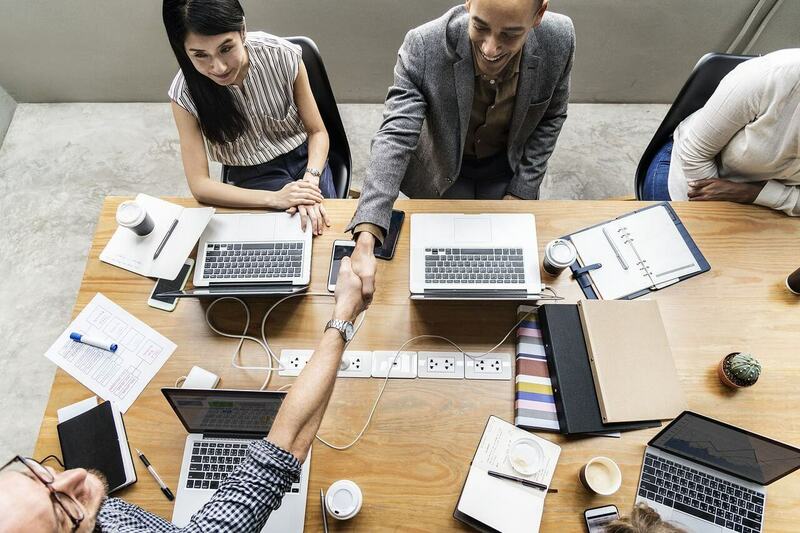 If a salesperson continually jumps into RFP projects as a contributor, going above and beyond their regular job responsibilities, maybe it’s time for a gesture of gratitude or even a promotion. A Slack integration with RFP software is truly a lifesaver for busy salespeople. Any salesperson working on a deal needs to know exactly when an RFP is finished. With a Slack integration, you don’t have to wonder anymore since you see comments about a specific RFP project within Slack. If you need to jump into an RFP project to review or clarify, simply leave a comment inside RFPIO and the comment gets pushed to Slack. The “RFPIO project” Slack channel will show your comment to that group. Communication is key for any RFP response process. A Slack integration keeps everyone aligned, increasing project visibility while decreasing emails. For a salesperson, the most important things you do inside RFPIO can be done inside Salesforce. Let’s say you’re the RFP point person and you usually pass off RFPs to a proposal manager, proposal writer, or proposal management team. To get the project started, import an RFP from Salesforce directly into RFPIO and go about your intake processes. Rather than taking notes somewhere else, add basic details about the RFP to the Opportunity. All of the executive dashboard data points we mentioned previously are visible inside Salesforce. Salesforce integration with RFP software keeps your team in the application they spend the most amount of time in. This allows your team to centralize sales content and simplify processes. In conclusion, RFP software is really cool sales enablement technology. This solution addresses so many different organizational needs.You don’t have to be involved in RFP responses to master RFP software. You can use RFP software’s advanced capabilities anytime you need access to company information. When you adopt RFP software, you’re making an investment to greatly improve your RFP response time. But, you’ll see the investment pay off in many other areas as well. This is one of the best ways out there for managing content across your organization. You only have so much time to meet your sales objectives. Why not maximize each day with great technology like RFP software? 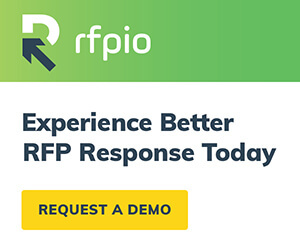 As RFPIO’s Account Executive, Chris Pulley brings the value of RFP software to organizations who are searching for a more efficient and effective RFP response process. Previously Chris improved sales performance as the Business Development Manager for a SaaS wellness technology platform, where he worked with international clients at Fortune 100 companies, top tier universities, U.S. State Department, and global health insurance companies. Connect with Chris on LinkedIn.